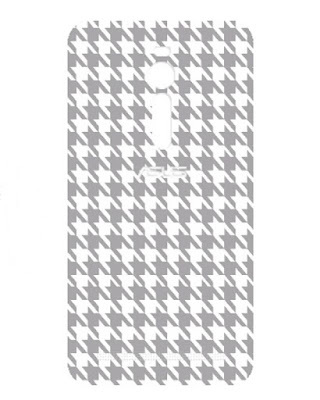 This fall/winter season we saw the full-fledged revival of houndstooth, which had been peek-a-booing the fashion scene since last two years. 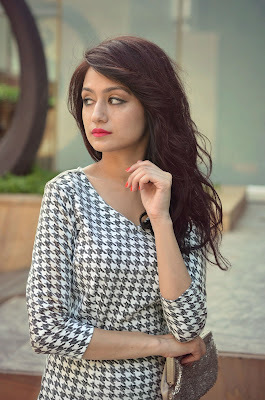 I sported this classic fifties trend with an elegant full-sleeved Vero Moda dress, and spruced up the outfit with these Patrick Cox ankle tie peep toe shoes from Koovs. If you want wear this traditional pattern in an unconventional way, try mixing prints, different color combinations and adding modern elements to your outfit. 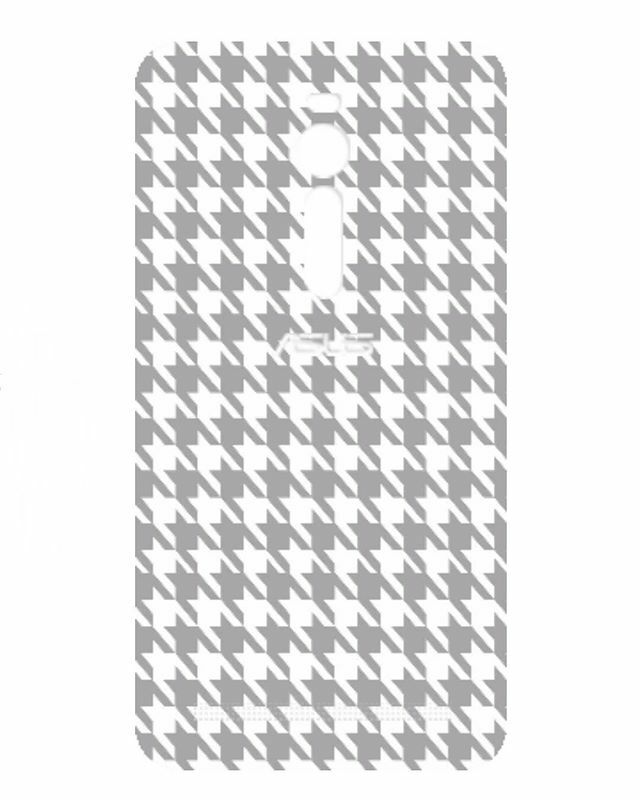 When it came to designing a cover for the Asus Zenfone #Zenlooks contest, this classic pattern is the first thing that popped into my mind. Zenfone is asking you to design the latest Zenfone 2 limited edition cover and giving away awesome prizes to the best entries. Have you seen the incredible catwalk starring Kim Jones where 7 Zenfone designs have been revealed in seven different countries? Get inspired by the incredible landscapes and vivid designs and get started with your splendid design’s creation. Good luck!